Sushant Singh Rajput after winning accolades for MS Dhoni, he is ready to slay in his next film, 'Romeo Akbar Walter' aka RAW. 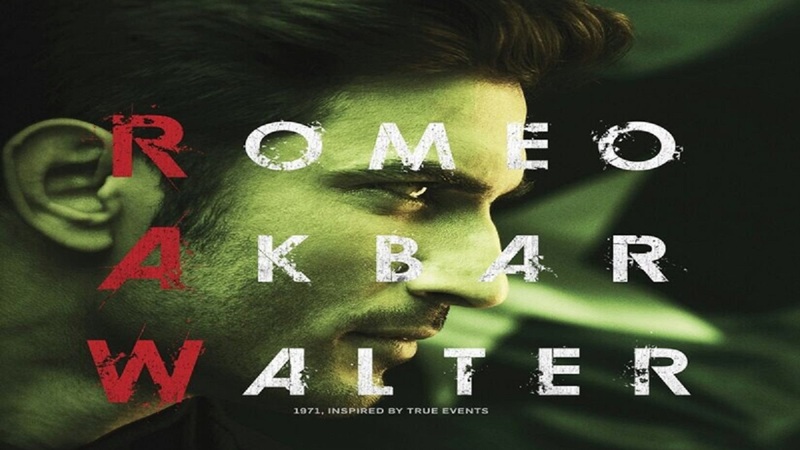 He took to Twitter and announced the date and first look of 'Romeo Akbar Walter'. With this project coming up, fans are even more excited because they were waiting for Sushant to open up about his film venture opposite Kriti Sanon, "Raabta". The information related to the character is still under wraps, but the poster looks give us a hint of him being a Spy or Detective. Sushant has been on a detective journey earlier with 'Detective Byomkesh Bakshi' and was appreciated for the same. Sushant Singh Rajput has a really long way to go with several films in his list. Apart from 'Romeo Akbar Walter' and 'Raabta', he is ready to show up with Karan Johar’s 'Drive' paired with Jacqueline Fernandez and India’s first space adventure film 'Chanda Mama Door Ke' with stars like Nawazuddin Siddiqui and R Madhavan. Directed by Robbie Grahwal and produced by Dheeraj Wadhawan, Ajay Kapoor, and Bunty Walia, the movie is scheduled to release in 2018.